We understand many of the challenges brand owners face. Time lines are growing shorter, budgets are becoming stretched and elbow room is shrinking and the expectations and demands of stakeholders continue to grow. In addition, marketing channels are multiplying, product and promotion cycles are becoming more brief, and communication with individual customer segments is becoming more and more targeted. Even if programmatic buying, content marketing, Virtual Reality, and the perfect image on Amazon are not part of everyday business for every marketing professional, day to day work is becoming tougher to manage for everyone. The only way to respond is to ensure you have a strong partner with smart solutions for your entire “graphic supply chain”. With us you can be as agile and fast as needed. With optimal processes, the right specialists, and the clever implementation of Media-IT are your path to success with DAS STUDIO. One key challenge in the “graphic supply chain” is defining the interfaces between the creative process and production with the role-out and monitoring the entire process of producing consistent visual content across a variety of media channels. All brand touch points must remain efficient and consistent. We will work with you to establish the right processes and interfaces as the foundation for maintaining your brand image. You will benefit from our broad, long-term experience in the market. 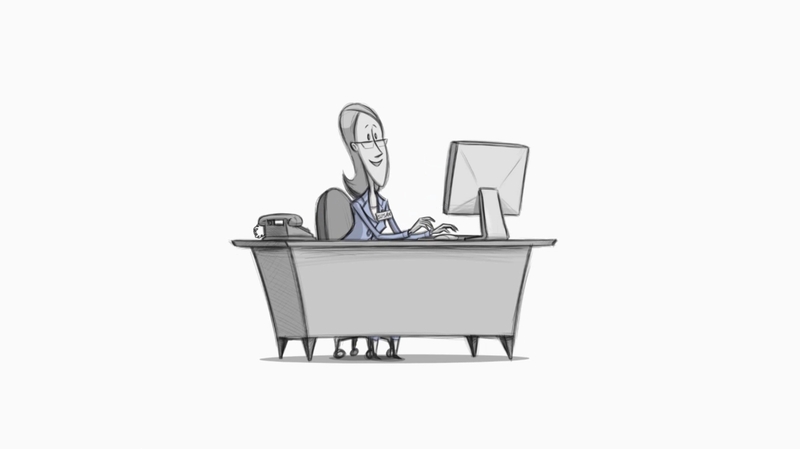 With the right set-up you will be more agile and faster to handle all your daily tasks. 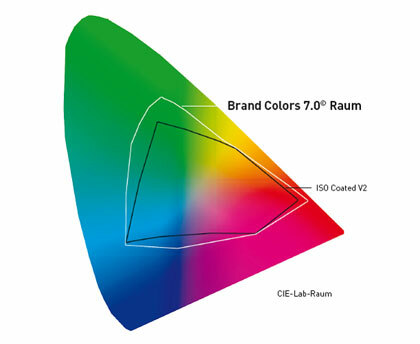 Our Brand Colors 7.0© System ads orange, green and violet (OGV) to the CMYK color space creating the larger 7C color space Brand Colors 7.0©. All images for a specific packaging artwork will be developed and separated based on the standardized color space CMYK + OGV. This enables the 7 color print process with a larger color space and brighter colors. Client/Brand specific special colors are separated based on their ICC-Profile. Integrated in Brand Colors 7.0© process is he ISO-Standard (39 L) and all PANTONE®-Colors „solid coated“. This is also an interesting process for your challenges in digital printing for packaging. By creating the perfect combination of the right people and the best processes, we offer optimised solutions for your everyday business. In addition, we provide innovative Media-IT solutions that efficiently support both our work and our customers. This creates the base for marketing automation and delivers more agility and freedom for you to do more creative and strategic work. Whether you need design-to-print or central repro services, as your full partner from design adaptation and repro to data delivery, we will keep your interests at heart. Being aware of the complexity of your complete graphic and general packaging supply chain we are also very open to partner with your key suppliers to deliver the most efficient solutions for your benefit. Because of the wide range of services we offer, we are an ideal partner who can provide everyday support to marketing departments and agencies, helping to manage all the complex tasks they handle each day and the deadlines they face.